The Doctor who attended the deceased will produce a Medical Certificate of the cause of death. This must be presented to the Registrar along with, if possible the deceased Birth Certificate, Marriage/Civil Partnership Certificate and NHS medical card. Registration should be done within 5 working days. The Registrar will ask certain questions. Full name of deceased at time of death, and any previously used names including maiden surname, date and place of birth, which country if born abroad, details of spouse or civil partner and if deceased was in receipt of State Benefit. 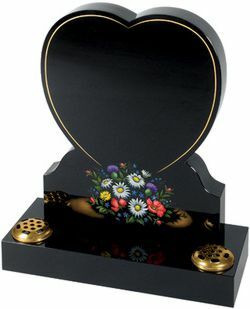 If there is no involvement of Coroners Office then a Certificate of Burial or Cremation will be issued, this must be given to the Funeral Director, the Registrar will also offer the service called "tell us once" this service notification of death to all government agencies needing to be informed of a death, for example DVLA, DWP, Passport Agency, Inland Revenue etc., Copies are available of the Death Certificate at a nominal charge and are needed by Banks, Solicitors etc to deal with the estate of the deceased. 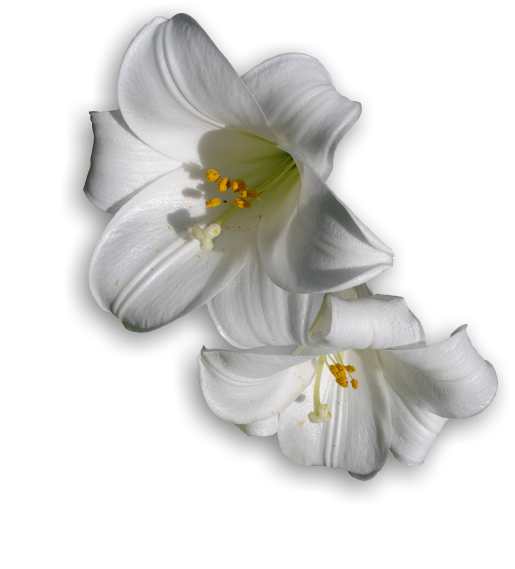 Pat Cook Funeral Services are owned and controlled by Pat Cook & Sons Ltd., Copyright © 2013 Pat Cook & Sons Ltd. All rights reserved.